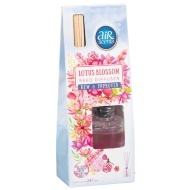 Make your home smell as beautiful as possible with our fantastic range of air scents, air fresheners and reed diffusers. 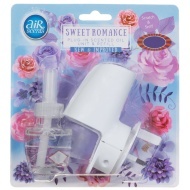 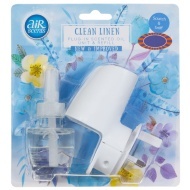 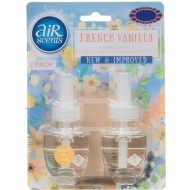 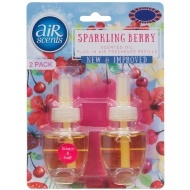 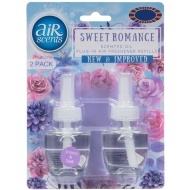 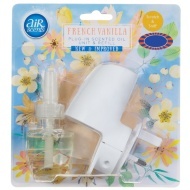 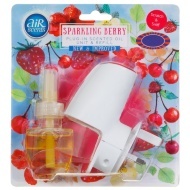 As well as traditional spray air fresheners, AirScents also provides plug-in automatic types as well as dehumidifiers. 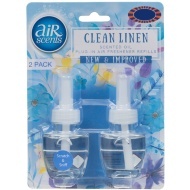 Check them out online or buy in store from B&M.